Practicing sports and training regularly allows you to release the tension accumulated in daily life, keeping fit at the same time. Running is a beneficial and regenerating activity that many people can not do without. 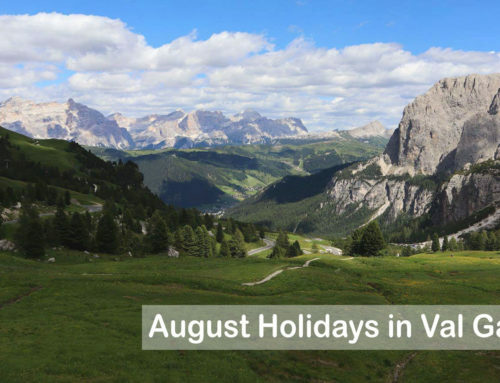 Whether you are on holiday and want to keep active, whether you are looking for a different way of doing fitness or if you are passionate about running and looking for new experiences, Val Gardena has what you need. 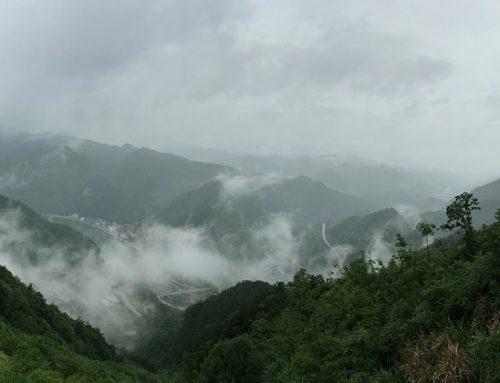 A holiday in the nature, breathing clean air, away from the chaotic city and stressful life can become the best experience if used to stimulate body and mind. 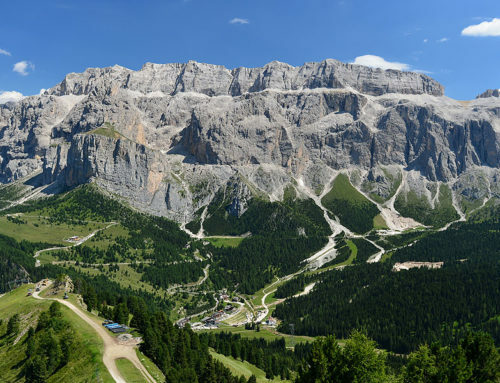 Val Gardena is the paradise of running in the Dolomites, with an infinite variety of routes that lovers of this sport are looking for, tired of the usual urban streets. 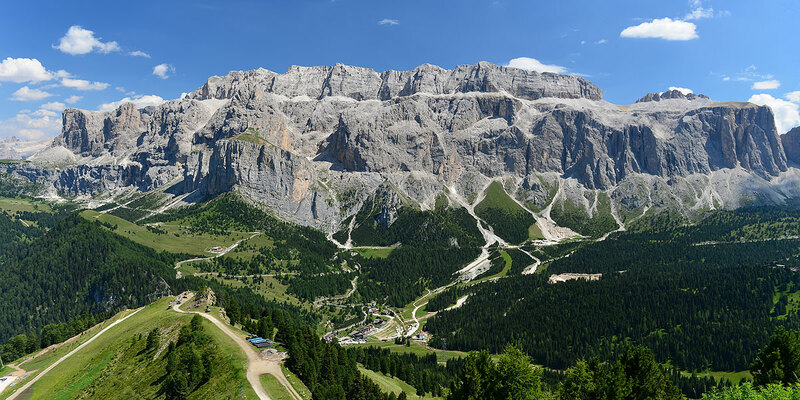 Practicing running in the mountains, surrounded by the magical setting of the Dolomites, immersed in nature and silence, really makes the difference. Jogging admiring the landscape and going through such different and varied scenarios will allow you to go further, feeling less tired and increasing the level of satisfaction at the end of the run. Trail-Running is perfect for those looking for flat trails and that do not stress the joints (unlike the asphalt in cities that doesn’t allow to cushion the impact with the ground during the run). 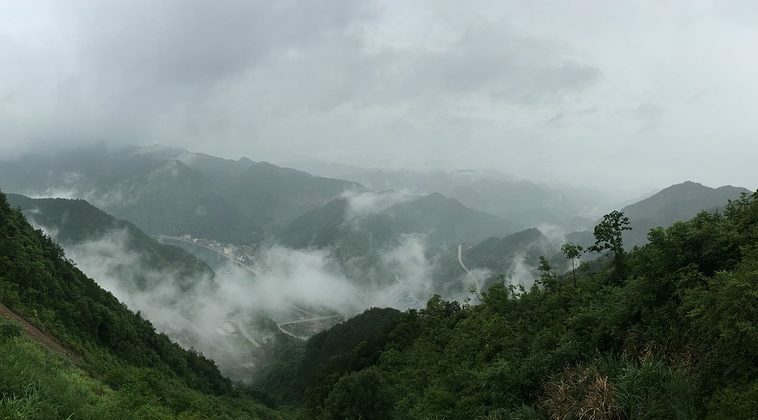 Practicing running in the mountains, moreover, thanks to the rarefaction of the air, it stimulates the production of red blood cells by improving the supply of oxygen to the muscles. Running is an activity suitable for everyone and, if performed in suitable places and moments, it proves to be a sport that can not be done without. 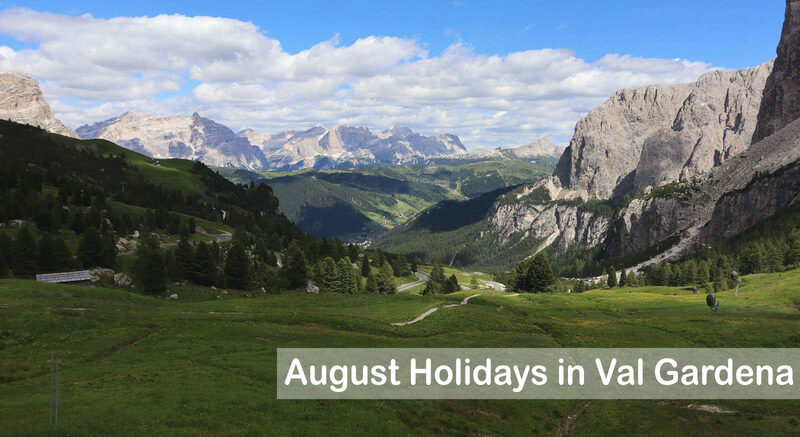 During the summer, in Val Gardena, there are ideal climatic conditions to run: when in the cities the heat prevent it, in the mountains the temperature is pleasant, the air is fresh and outdoors sports have the go-ahead. Many people flee from the cities and take refuge here every time they can, for fitness and training, others book for the summer holidays, but there are also tourists who discover the well-being of this sport casually and passionate about it. 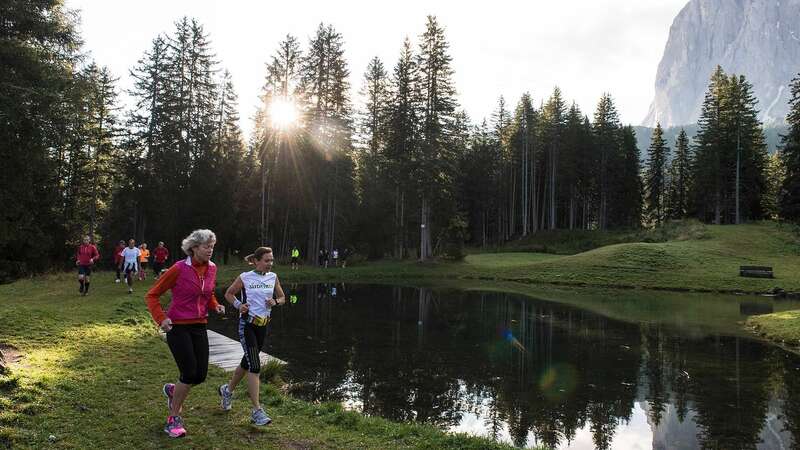 The benefits of jogging in Val Gardena are countless: you can discover new territories, practice different routes, enjoy breathtaking landscapes, all while keeping fit and working for your well-being. Practicing a sport like running in a stimulating place makes it less tiring and more satisfying, turning it into a daily challenge for improvement. 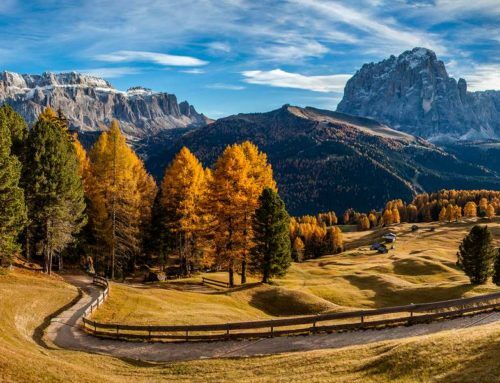 Running can be an individual activity, to relax and overcome your limits, or a sport to practice together, between beautiful scenery and beneficial effects. 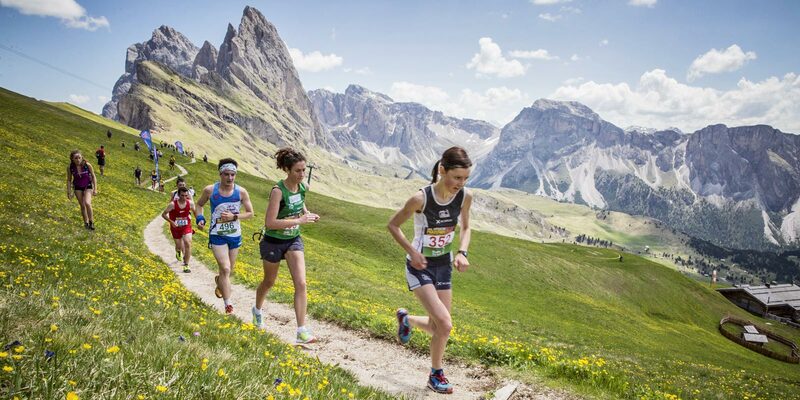 Here is the guide of routes in Val Gardena to practice running: Running in Val Gardena. 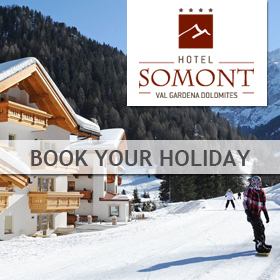 A holiday in Val Gardena can be the perfect opportunity to practice this sport, even for the first time, experiencing a unique experience that you will surely want to repeat. For those who don’t know it, Nordic Walking takes place using specially designed sticks, similar to those used in cross-country skiing. It is a scientific method designed to move in nature, walking fast, using 90% of the muscles, but reducing the physical effort by 30%. 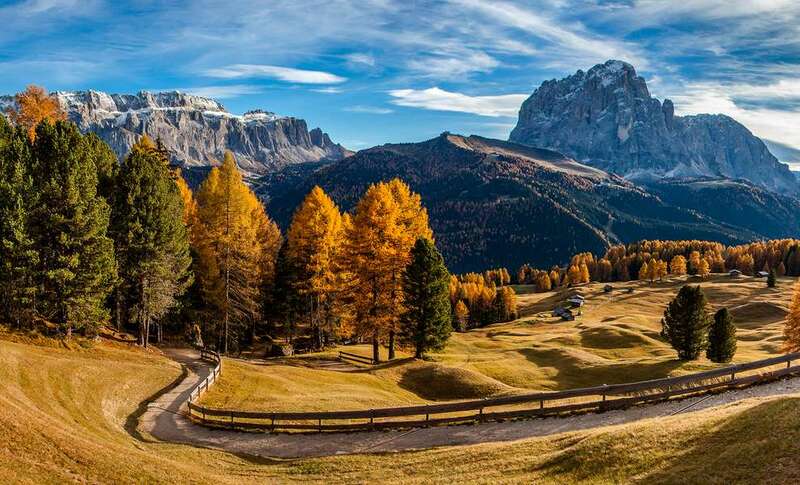 It is an exceptional sport to keep fit, as it allows you to burn more calories than jogging and at the same time you can enjoy the scenery and the contact with nature in the Dolomites. 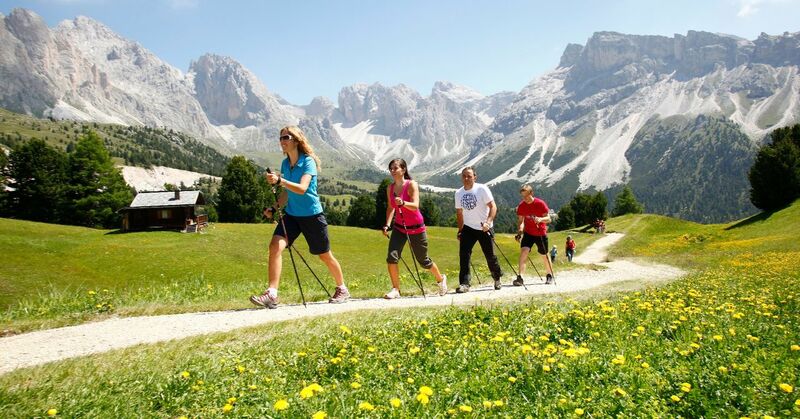 In Val Gardena there are numerous opportunities to try and practice this sport, in Selva Val Gardena for example you’ll find the ‘Nordic Aktiv Park‘: a network of trails for Nordic Walking supplemented by information that allow you to learn different alternatives to experiment and exercise in targeted way this sport of endurance. 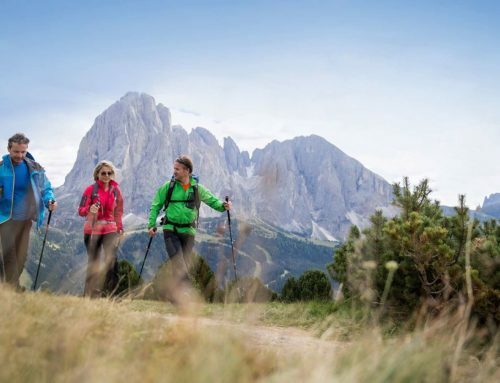 Nordic Walking helps to improve your body by strengthening your muscles and staying healthy, therefore it represents an excellent ‘alternative’ way to explore Val Gardena. 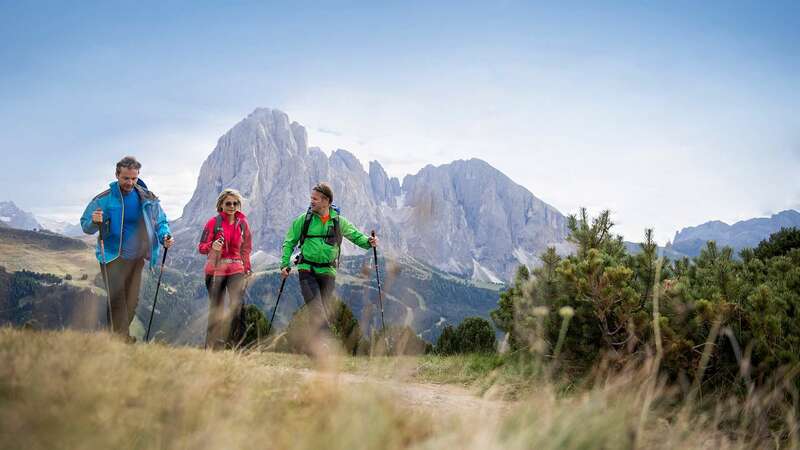 Here you will find numerous routes, excursions and ideas to practice activities such as running, jogging, trail running, Nordic walking and much more, of course in Val Gardena!